Thanks to 50 Graphics for this awesome Mockup! Packaging is a basic necessity for every commodity that based with requirements of specific fields. 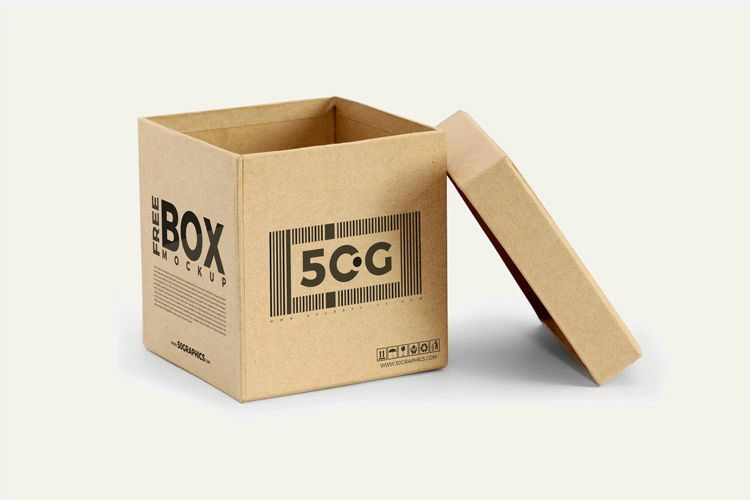 Box is a part of packaging mode that is the main modem to store the goods. It is a utensil to store and to keep the specific artifact in it safe and sound. Box tells us about the goods stored in it and displays the main scenario of the related product. This mean of storage is so much popular around the globe and we can observe that almost every item has it’s specific packaging box. Almost every type of item can be locate in their assumed box for the healthy and safe results. Now we are providing you a creatively manufactured Free Open Box Mockup PSD with the high altitude of graphic concept and to facilitate you with the best combination. This mockup will be matchless for you and for your projects. So, stay attached with us for more graphical updates.